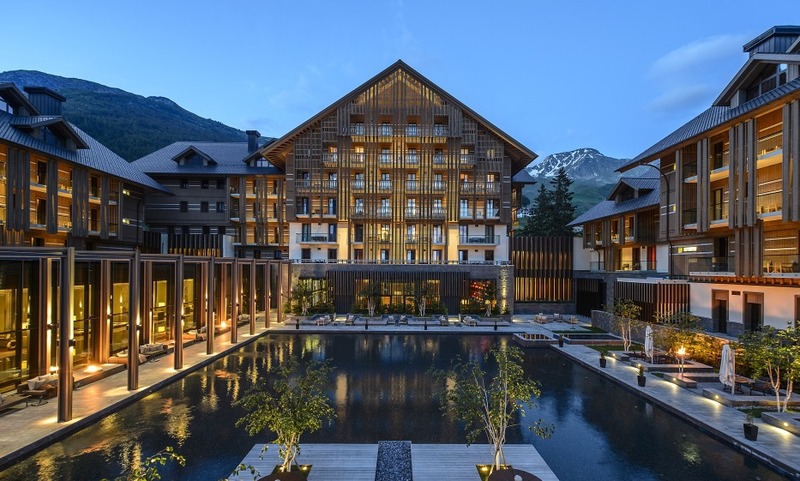 but, what’ll make you fall in love with the Chedi Andermatt, are its looks. Designed by Jean-Michel Gathy, the contemporary East meets West designs you’ll find here are some of the sleekest the alps have to offer. The rooms are temples of minimalism, with crackling fireplaces, leather chairs and views of the Alpine landscape every time you draw the curtains. The money shot? The spa’s heated indoor pool where you can dive in and catch vistas of the alps from massive floor to ceiling windows. For the epicures, the 1 Michelin Star, The Japanese Restaurant, is unmissable. It was our second stay and it was wonderful again. Wonderful hotel, great service, quiet atmosphere. Probably the best hotel I have stayed in, in a long time. I will recommend The Chedi Andermatt to everybody who is looking for one of the best Hotel in Switzerland. We were totally happy with our Stay. Thank you! It was just great, more than we expected! Friendly Staff!